Today is the 204th anniversary of the birth of Abraham Lincoln. Following is the account of the marriage of his parents – Thomas Lincoln and Nancy Hanks – that occurred in Washington County on June 12, 1806 – and the possibility that our famous president was born in Washington County rather than Hardin County! What do you think? 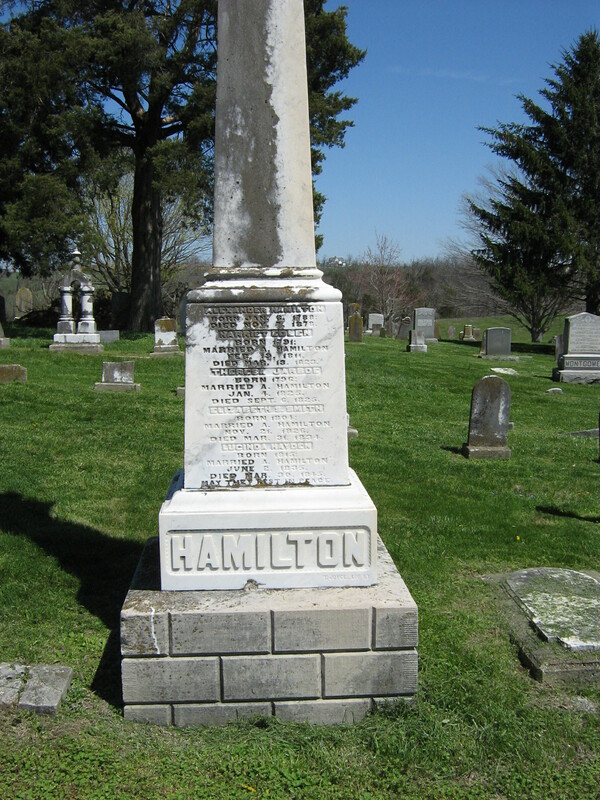 It was the good fortune of the writer to know intimately two venerable women of Washington County, who have passed away within the last two years, who, by reason of relationship to Nancy Hanks Lincoln, gave the writer much information concerning the ancestry of the mother of Abraham Lincoln. These women were Mrs. Mary Thompson, whose husband, Mr. Robert Mitchell Thompson, was a lineal descendant of Nancy Hanks. 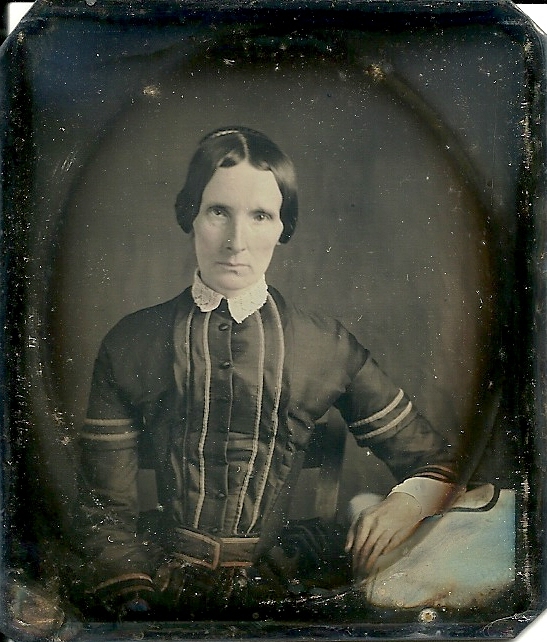 The other, Mrs. Nancy Mitchell Walker, who bore the same relationship to Nancy Hanks, the mother of Mr. Thompson and the father of Mrs. Walker being first cousins to Nancy Hanks. Written documents and family records in possession of these families were thoroughly gone over by the writer with Mrs. Thompson and Mrs. Walker and other members of the two families, and a careful study of records aided the writer materially in collecting the following facts here given the readers of The News-Leader. In the year 1788 in old Virginia, a company of pioneers was formed to follow the trail of Daniel Boone into the new country northward beyond the Cumberland Mountains. The families composing that company were Robert Mitchell’s family, consisting of the father, mother and two children, John and Sarah, and a Shipley and Browning families, eleven members in the party in all. 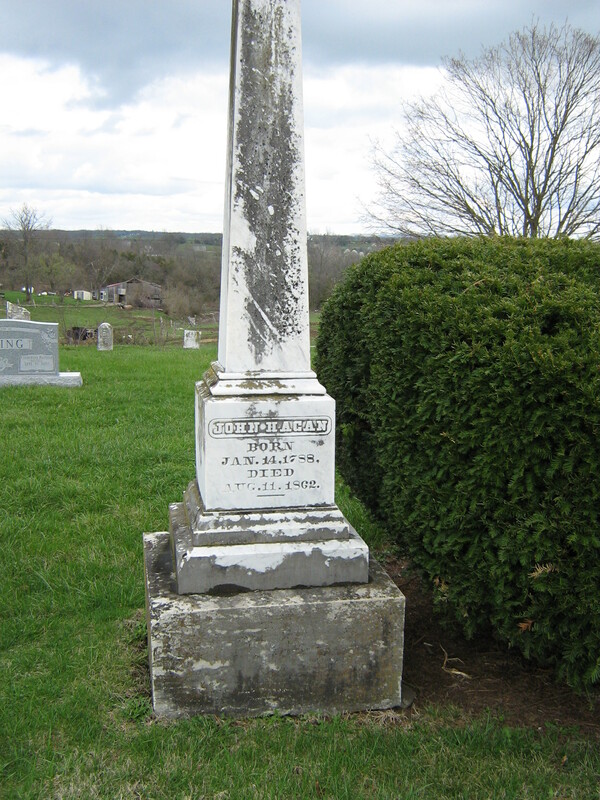 In the same year, Joseph Hanks, whose wife Naomi Shipley Hanks, who was a sister of Mrs. Mitchell, with their eight children, came from Virginia to Kentucky. Richard Berry and wife, Sarah Shipley, a sister of Mrs. Mitchell and Mrs. Hanks found a home in Washington County. 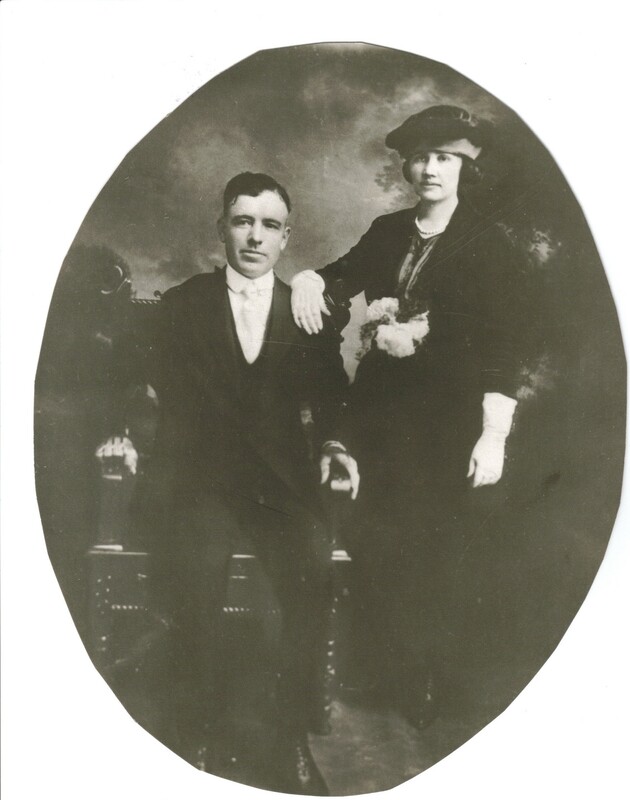 Nancy Hanks parents, Joseph Hanks and wife Naomi (Shipley) Hanks and eight children settled in Hardin county near Elizabethtown, where the husband and father four years later died. The mother survived the father less than a year. 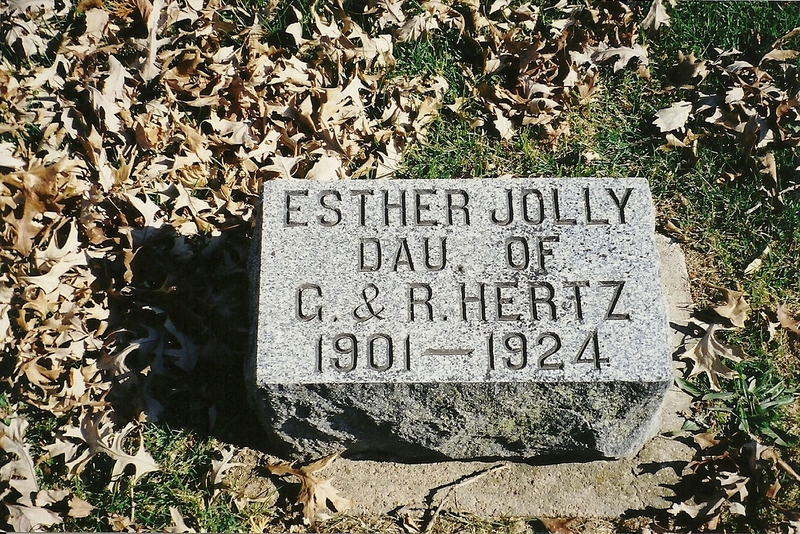 Nancy, being the youngest, then about nine years old, came to live with her aunt, Sarah (Shipley) Berry in Washington County. This hospitable pioneer home of the Berry’s also sheltered Sarah Mitchell, whose mother, Judy (Shipley) Mitchell was killed at Crab Orchard by the Indians when the party of Virginia immigrants stopped to rest their horses, cattle and other animals they were bringing from their old home. Little Sarah was taken captive by the Indians, and her brother, John, escaped by hiding and three years later went to Canada and bought Sarah’s freedom from the man to whom the Indians had sold her. 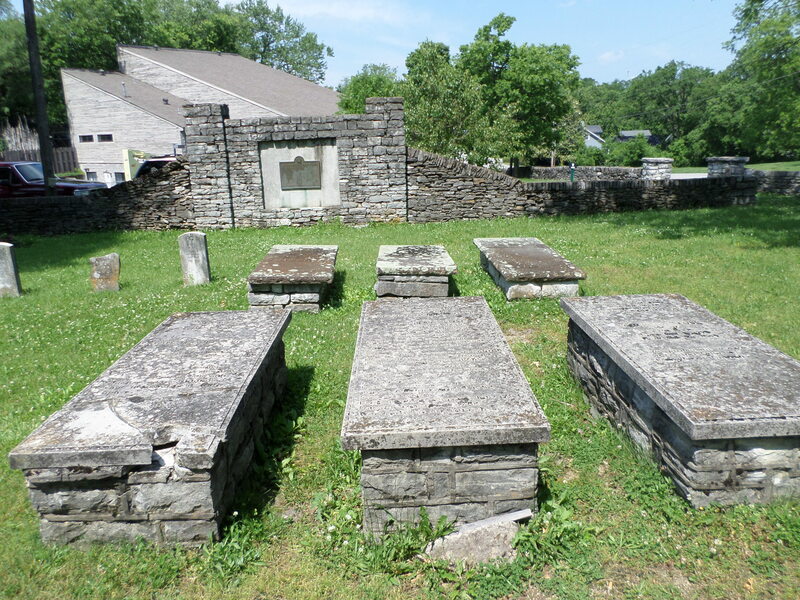 These two girls, Nancy Hanks and Sarah Mitchell, lived with their aunt, Mrs. Berry until their marriages: Nancy to Thomas Lincoln and Sarah Mitchell to John Thompson. Abraham Lincoln, Sr., who owned a large tract of land in Jefferson County was shot one day while out in a clearing near his home. The oldest son, Mordecai, inherited the large estate, according to the law of primogeniture, which still obtained at that time. 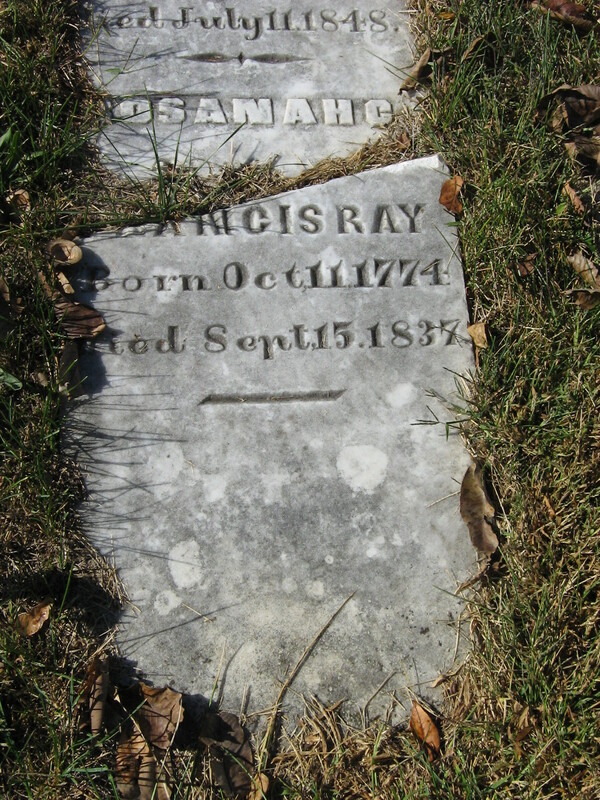 The widow came to Washington County with her sons, Josiah and Thomas, and the youngest son, Thomas, worked at the carpenter’s trade with Mr. Richard Berry who is represented to have been a good worker and carpenter, and it was while Thomas Lincoln was working at the carpenter’s trade that he learned to love Nancy Hanks, the niece of Mrs. Berry. The marriage of Thomas and Nancy Hanks was solemnized at the Berry house June 12, 1806. The marriage bond, signed by Thomas Lincoln, with Richard Berry, surety, and also the minister’s return are of record in Washington County clerk’s office where it remained for years in oblivion, while political enemies cast aspersion upon the legitimacy of Lincoln, and his biographers had to admit their inability to obtain any information concerning Lincoln’s parents marriage. Lincoln never knew that the proof of his parents’ marriage existed, and by the merest chance was the proof found. 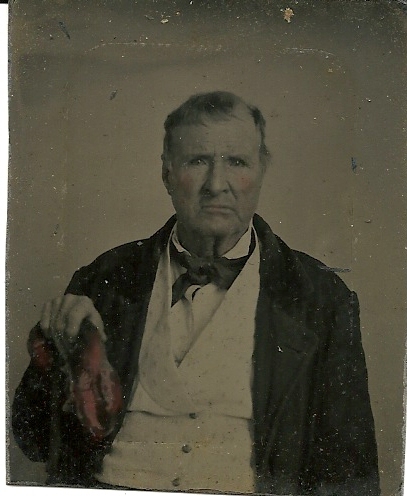 A cousin of Nancy Hanks Lincoln, Mr. Robert Mitchell Thompson, while on a visit to Larue County, was repeatedly told that Thomas Lincoln and Nancy Hanks were never married, and that Abraham Lincoln was an illegitimate child. Being the kinsman of Nancy Hanks, Mr. Thompson was naturally indignant that such a report should be accepted as true. 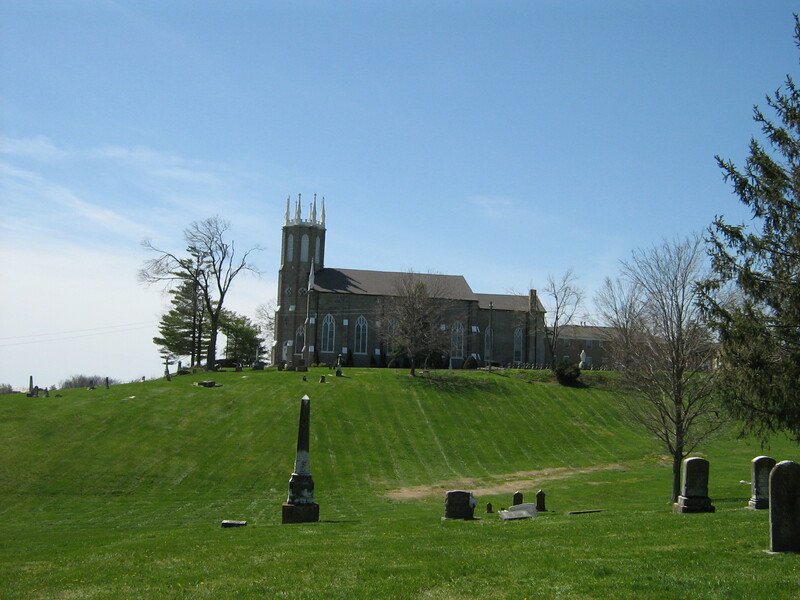 He had heard of the marriage of Nancy Hanks to Thomas Lincoln at the home of Richard Berry and had heard of it from persons who were guests at the wedding and believed the records of the marriage could be found in the county. Know all men by these presents that we, Thomas Lincoln and Richard Berry, are held and fairly bound unto his Excellency the Governor of Kentucky, in the just and full sum of fifty pounds current money to the payment of which well and truly to be made to the said governor and his successors, we bind ourselves, our heirs, do jointly and severally, formerly, by these presents sealed with our seals and dated this 10th day of June 1806. The condition of the above obligation is such that there is a marriage shortly intended between the above bound Thomas Lincoln and Nancy Hanks for which a license has been issued. Now if there be no lawful cause to obstruct the said marriage then this obligation to be void or else to remain in full force and virtue in law. 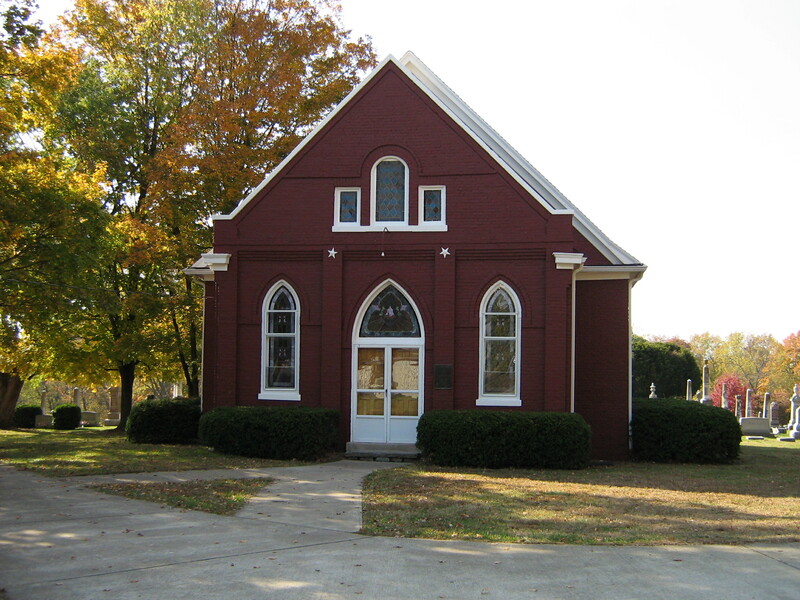 I do certify that by authority of license issued from the clerk’s office of Washington County, I have solemnized the rites of matrimony between Thomas Lincoln and Nancy Hanks, June 12, 1806, A.D., agreeable to the rites and ceremonies of the Methodist Episcopal Church. Witness my hand, Jesse Head, D.E.M.E.C. 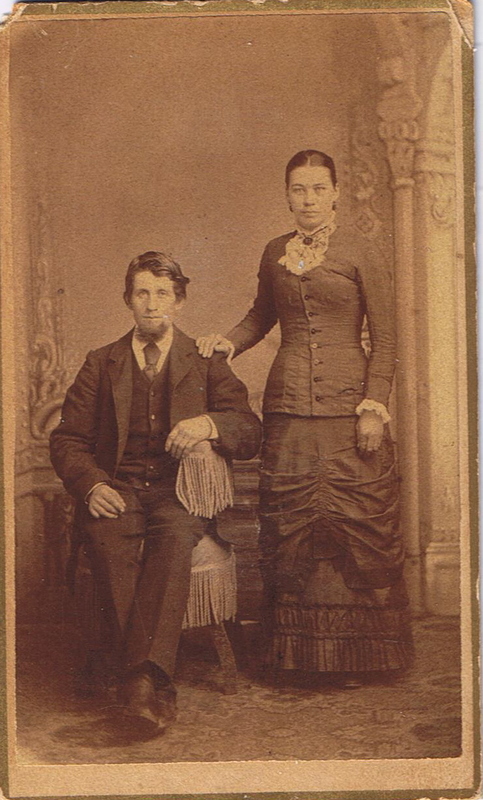 Thomas Lincoln and Nancy Hanks after their marriage went from the home of Richard Berry to a hewed log house near Little Beach on what is now known as Lincoln Run, in the Beechland neighborhood, where they began housekeeping. In the course of time a child was born, a daughter, whose name was Sarah. Three years later a boy was born. 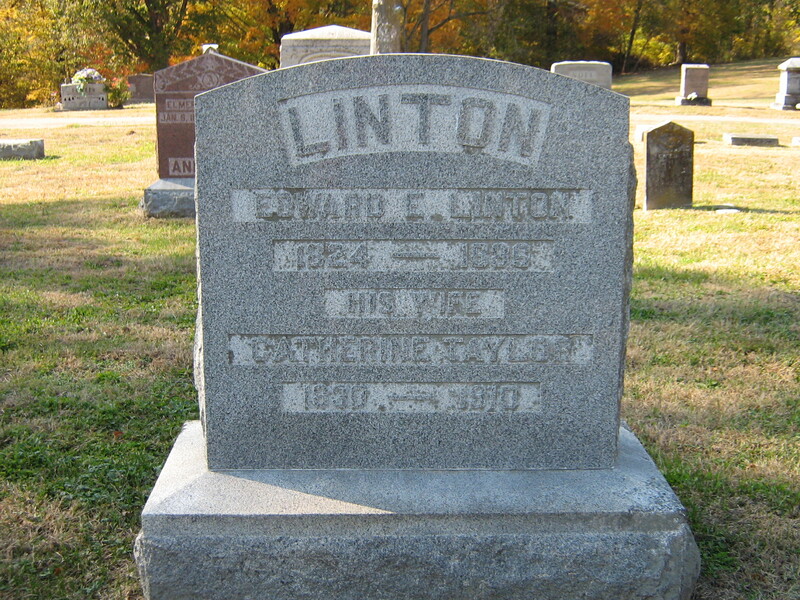 Now the point of contention of Washington County regarding the birth of the boy – is based upon the testimony of William Hardesty, who was a young boy when the Lincolns lived in this county. 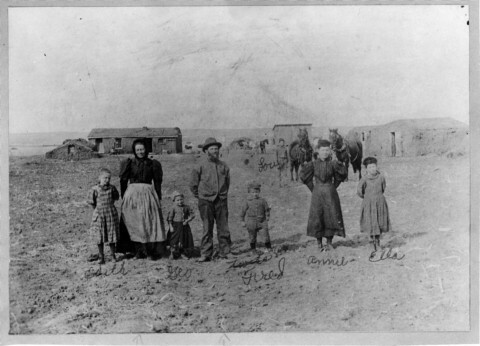 Before the birth of the second child, according to Mr. Hardesty, Thomas Lincoln went to Hardin County, now Larue, to make arrangements to move his family and left the boy, William Hardesty, at his home with his wife for company and protection. 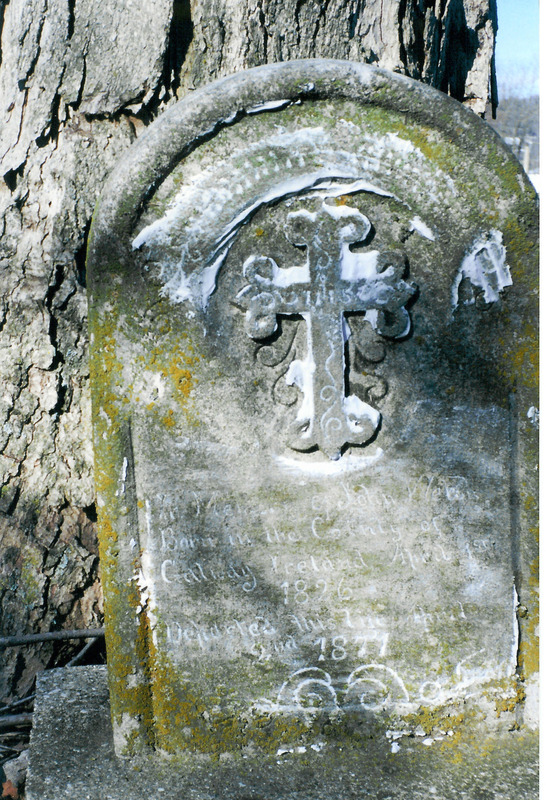 Before their removal to Hardin County, a boy was born February 12, 1809, and he was called Abraham. Mr. Hardesty went with the Lincolns to help them in moving, and this infant and the daughter, Sarah, were carried from Washington to Hardin County. There are now living in Springfield persons to whom Mr. Hardesty related the foregoing facts. Other persons older than Mr. Hardest have related substantially the same facts. 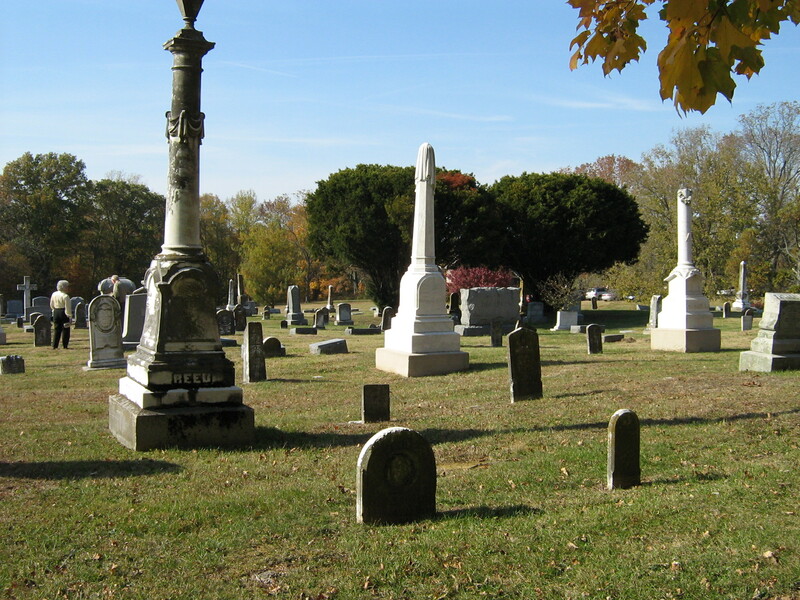 Mr. Ivan Rogers, whose death occurred the 3rd inst., and Mrs. Charlotte Hobart Vawter, received the same information several years ago from an old lady who lived in the neighborhood of the Lincoln home and was conversant with their family events. 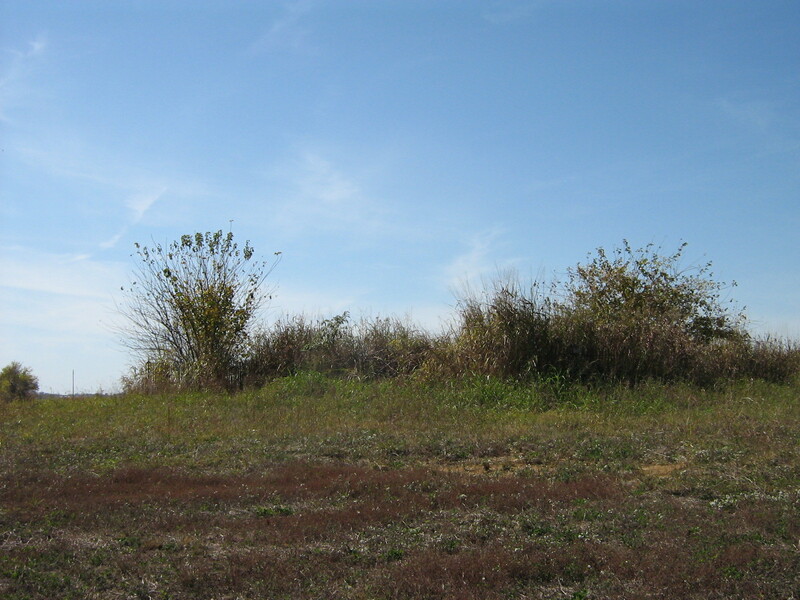 Whether Abraham was born in Washington or Larue county, the fact is of record in this county that his parents were married here. It is true Lincoln thought he was born in Larue County, but he knew nothing about his parents’ marriage, where, when or by whom married. It is just as reasonable to believe he was mistaken as to the place of his birth. At any rate, the proof hangs upon the slender thread of belief in the veracity of old citizens of Washington County, or of Larue County. 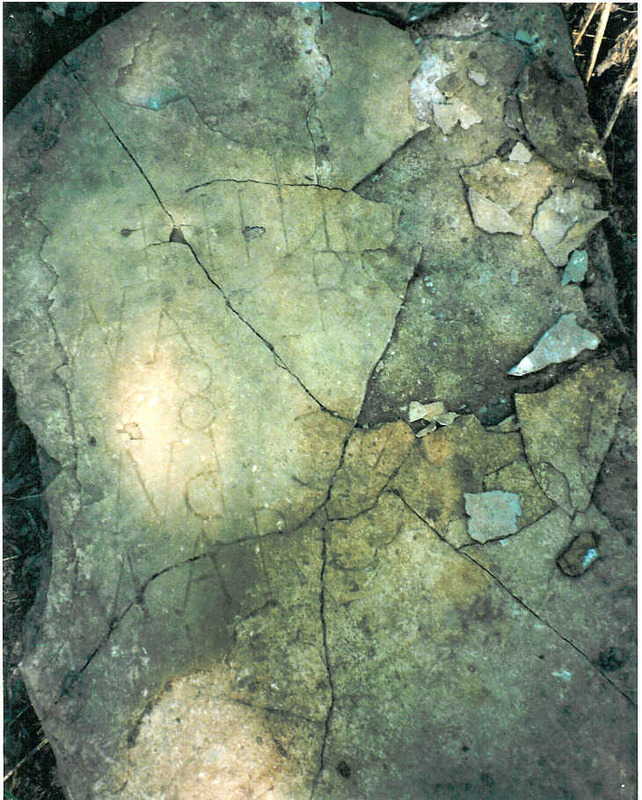 In writing this article it is necessary to trace the genealogy of the three families, Berry, Hanks and Mitchell, and show the relationship of the families in order to prove more than a cursory interest and knowledge of the traditions and history of Nancy Hanks by those who contributed the facts about the families. the records in the clerk’s office are a proof conclusive of her marriage to Thomas Lincoln, but other personal incidents and family history have been handed down four generations of the family. 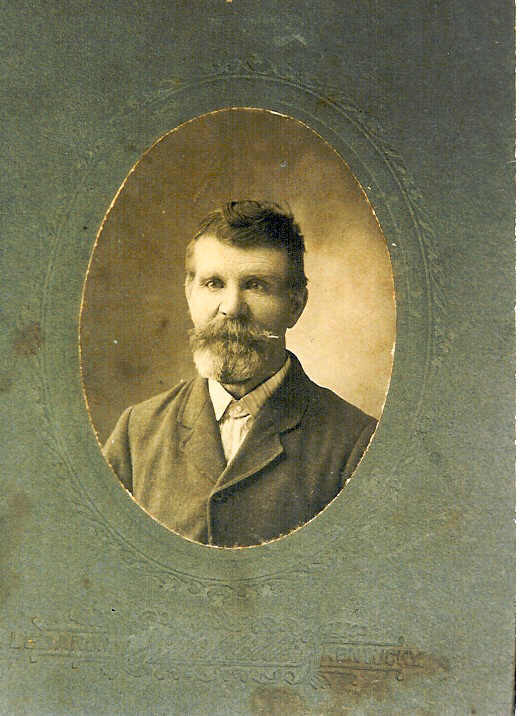 Judy (Shipley) Mitchell’s children, John and Sarah Mitchell, each married and reared large families. 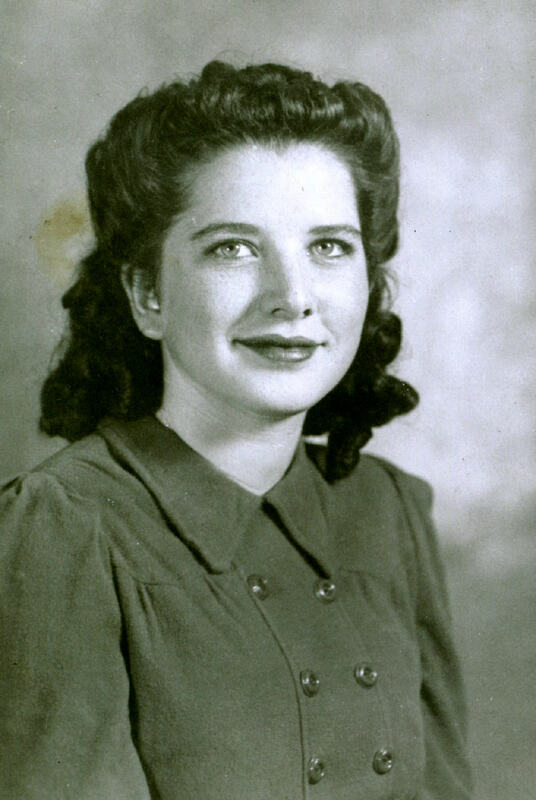 John married Eliza Boone Browning and their daughter, Mrs. Nancy Mitchell Walker who died a little more than a year ago related many interesting facts as told her by her father of their relatives, the Hanks – parents of her cousin, Nancy Hanks, for whom she was named. 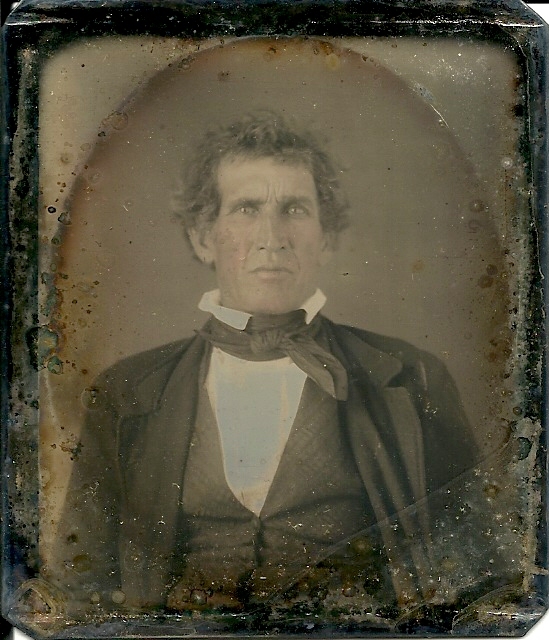 Sarah Mitchell married John Thompson and to them were born ten children: Martha, Elizabeth, Naomi, Stith, Jane, Nancy, William R., Sterling, John W. and Robert Mitchell Thompson, the latter to whom credit is due and should be given for instituting the search for the marriage record of Thomas Lincoln and Nancy Hanks. Mrs. Charlotte Robert Vawter, of Indianapolis, is a daughter of Naomi Thompson and has done much to perfect the genealogy of Lincoln. Mrs. Elizabeth Graham, of Springfield, and Mr. John W. Thompson, of Indianapolis, are the only living children of Mr. Mitchell Thompson. These two families, Walker and Thompson, were substantial honorable families, and their remaining descendants in this county and in Indianapolis are men and women of integrity and honor. 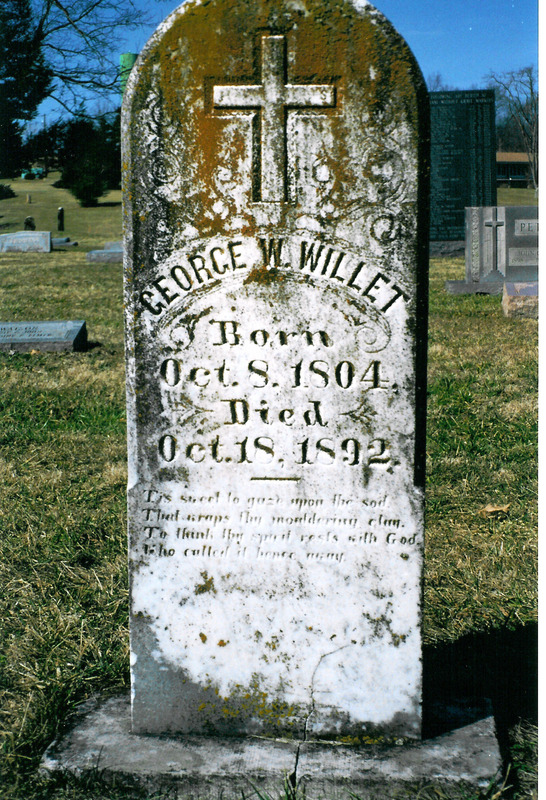 I am not actually a Mitchell descendant – just interested in the various families of Washington County, Kentucky. The post was a newspaper article written for the 100th anniversary of Lincoln’s birth. Do you live in the area? Is there anything I can help you with in your research? Oh please let me know the corrections! I will make an addition to the post! Thank you for your kind words about Kentucky Kindred – I love blogging and sharing information with others! Is the Stith Thompson you mention the one who married Catherine McIlvoy? Virgil McIlvoy, from Washington County, is my stepfather. 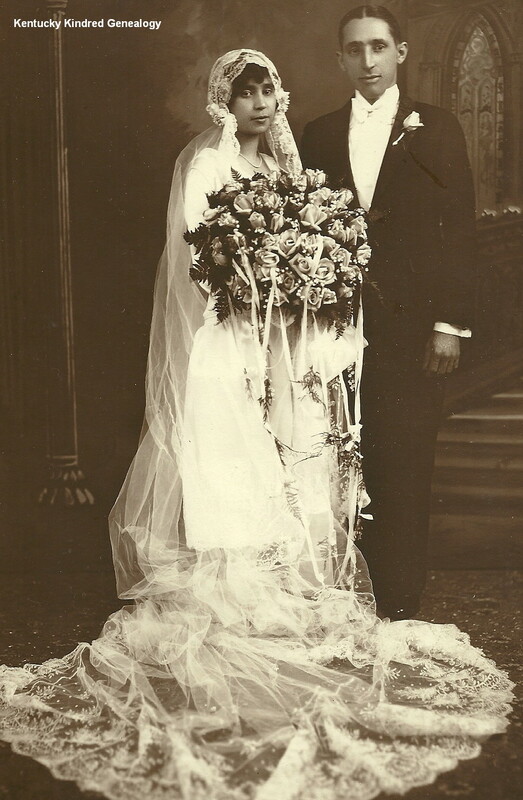 There are a few mistakes as to marriages listed … Robert was married to Naomi Shipley, I am a direct descendant through their son Daniel Mitchell . I’m a descendant of Tower-Lincoln-Ashcraft-Friend/Nilsson families, who (the first two, at least) originally travelled here from Hingham, UK to Hingham, Mass in the mid 1630’s, that Abraham is a descendant of. I would love to finally get my family tree and others from the area, and perhaps before that, a little more thorough. This is the lineage of my mother’s paternal side, through Wilbert Nall, and includes many McClures, Oehlers, Haycrafts, and further back many “Delaware” Indians and the colonists of New Sweden through the many inter-related families that lived there, including Nilsson (who changed their name to Friend or Frande as it was their revered nickname by the Tribes of the 5 Nations). I am a descendent of Ashcraft families. 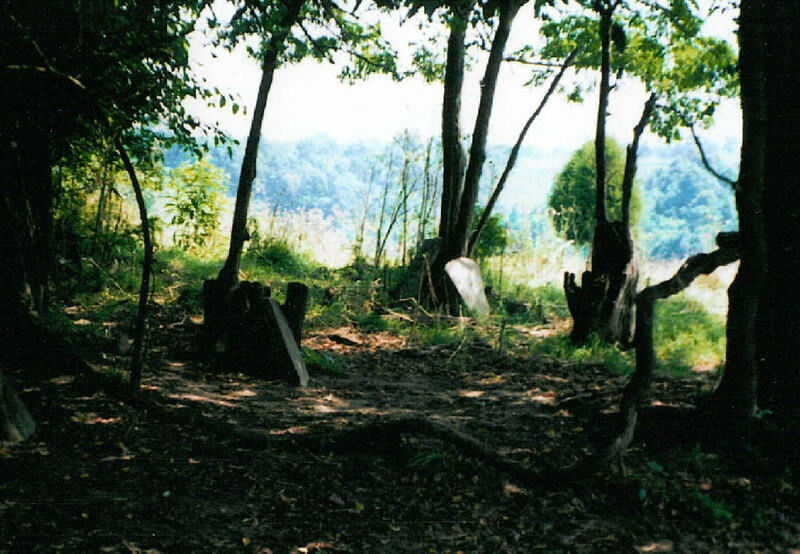 .I would love to more .I recently visited the grave of Abraham Lincoln s little brother…In the middle of a cow pasture…I do have pictures…The land was my family’s. ..